Local media coverage leads to the recovery of three missing steel gates reported stolen from the Shiloh Cemetery northwest of Salina. The Saline County Sheriff’s Office tells KSAL News that a person with ties to the cemetery located at Burma and Pleasant Hill Roads saw the gates lying in the weeds and told deputies they thought the gates were going to be thrown away. The person decided to save them from the dump and took them. Upon hearing news coverage, the person called authorities to let them know the steel, ornate gates had been taken and stored away for safe keeping. According to Captain Jim Hughes, the matter is not under investigation and the case is closed. 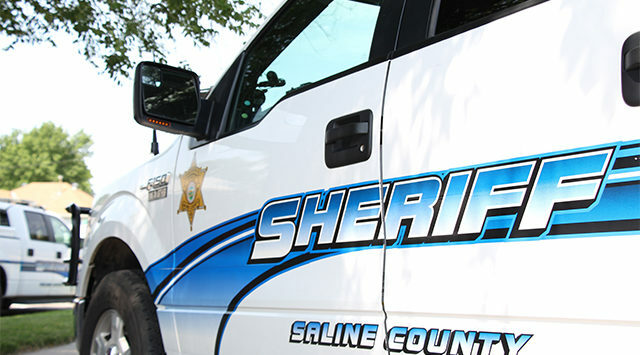 The Saline County Sheriff’s Office is investigating the theft of three ornate, steel gates from a cemetery northwest of Salina. Sheriff Roger Soldan tells KSAL News that back on June 30th, a maintenance crew at Shiloh Cemetery removed the gates off their posts and placed them inside the grounds. Last Friday the crew discovered someone had taken the gates which are described as two 8-foot by 4.5-foot steel gates. And one 18-foot long gate that is 4.5-feet tall. Loss is listed at $300.